Although the different types of Sunrooms effectively serve the same purpose, but style and design could affect how much your property could increase in value. 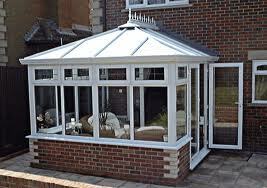 1 The UK loves a Conservatory and many of us have had a home with one at some stage. Conservatories fall under Permitted Development and will not require planning permission, subject to the same conditions as a single storey extension. 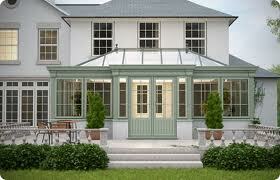 2 A failing of a conservatory in many regards is that it must be separated from the main house by external doors. The reason for this is given as energy loss - they are often difficult to keep cool in the summer and warm in the winter. a) A Sunroom is basically another term for a conservatory, but in recent times less traditional looking conservatories have been described as sun rooms to differentiate the fact that they often look like part of the house. They are often applied for under planning guidance notes because they are usually used as a more formal feature extension that just happens to be mostly glazed. 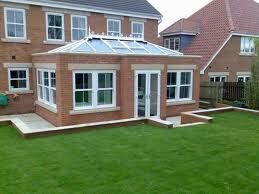 b) Orangeries were a Victorian invention and are enjoying a renaissance. 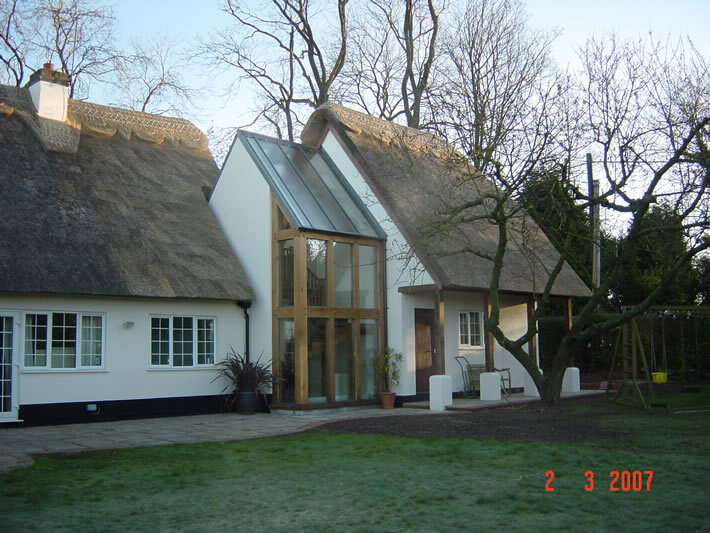 While they fit within Permitted Development regulations if built under the same guidelines as conservatories, they are of a more traditional extension build by nature. Planning will be required if the external floor area exceeds 30 square metres, or the external brickwork exceeds the glass area by more than 50%. If the roof area exceeds the glazed areas by more than 75% building regulation approval will be needed. 4 Orangeries can also be built as external garden buildings, and although almost always more expensive than a conservatory of a similar size, they are often a less expensive option than a sunroom. Garden rooms can be designed and constructed from a variety of materials and can also add value much needed space and increased value to the property. Home offices and gyms are popular uses. 5 Wide apertures can include fully glazed doors of many descriptions, including sliding [pocket] doors that can disappear into an external wall. This would allow this form of extension to feel and appear to be part of the property. Period or listed properties can often provide some fairly inflexible challenges, especially when extensions are concerned – external alterations can be limited or refused for many reasons. A solution can be to connect two buildings, for example a barn or farm building with a fairly adjacent period building. Conservation officers are the people to talk with about the possibility of using a glass covered passageway between the two buildings. Another interesting way of creating more space is to provide an Outdoor Room. This is effectively a veranda that will compliment the property but provide an outside area. Not too dissimilar to the American porch, it has grown in popularity in the USA, and there are some visually stunning designs to draw inspiration from, including those with outdoor fireplaces. A great example of a Glazed Link by Braid Construction. 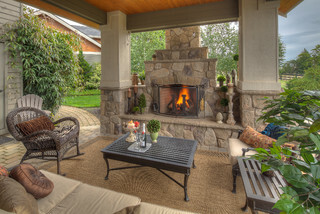 An Outdoor Room, connected or not, from the main house, can also add value depending on the quality of build.